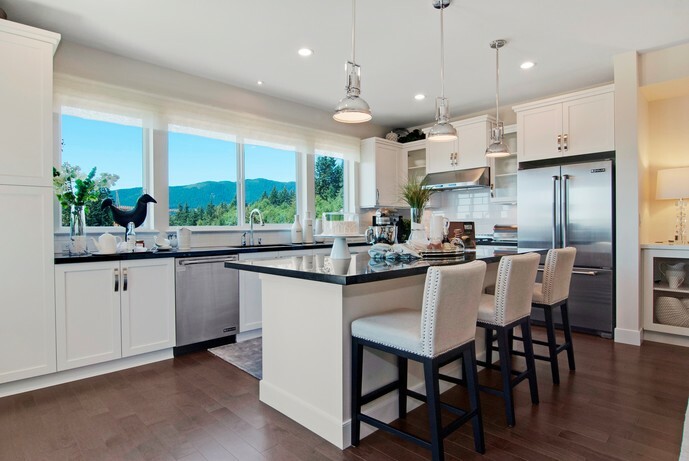 Welcome to Pacific Heights, Morningstar’s newest project in South Surrey. 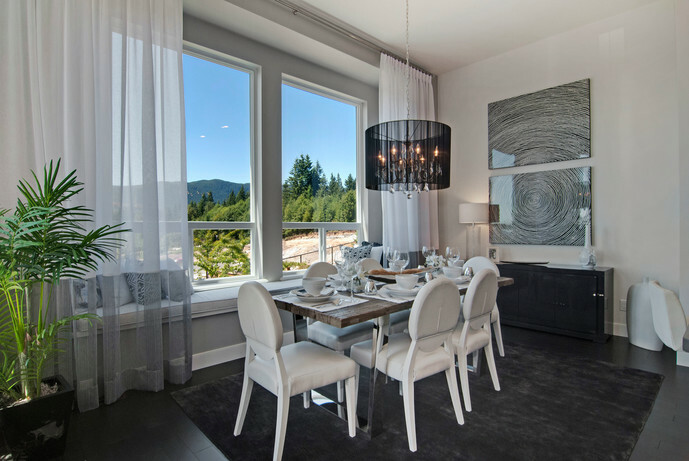 An exclusive collection of luxury homes being built in a brand new community located at 168th Street and 18th Avenue in South Surrey. The homes will offer 3400+ sq.ft. of luxurious living space with exteriors that project a strong architectural character using stone, shingles and wood to create a prestigious west coast streetscape.